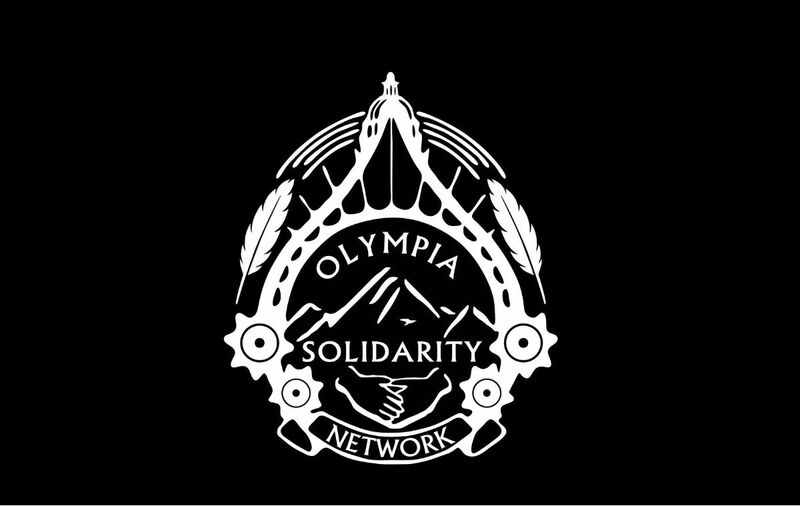 Olympia Industrial Workers of the World – Fighting for the Working Class! On January 6th, thousands of workers in Bangladesh went on strike against low wages in garment factories. The “ready-made” garment industry in Bangladesh supplies major retailers around the world, such as Walmart, H&M, and Tesco. According to Aljazeera 52 factories were shut down due to the strike. Last year they made apparel worth about $30 billion. Millions of Bangladeshi workers work in about 4,500 textile factories. The minimum monthly wage is around $96 a month. This was increased in September of 2018 from around $50 a month. The increase went in to effect in December. However, when workers were paid in January they found they had been paid less. On January 13th the police attacked the workers. Firing water canons, tear gas, rubber bullets, and attacking them with batons. The workers barricaded the highway. At least one worker was killed and more then 50 were injured. The Bangladesh Garment Manufacturers and Exporters Association (BGMEA) threatened to lock the workers out if they did not return to work on the 14th. Workers began returning to work towards the end of week after government assurances that the discrepancy in pay would be made up. However, hundreds of workers upon returning to work found they had been fired. Notices were hanging on factory gates informing them of their dismissal along with photos of their faces. Kalpona Akter, executive director of the Bangladesh Center for Worker Solidarity, who worked as a child laborer in textile factories, said: “The workers that got fired know the law and their rights. In many cases they were union leaders in their respective factories. These workers are picked intentionally so there is no voice left in a factory to fight against retaliation and form a union.” According to a report from Fair Wear Foundation, a worker was beaten up on orders of management and threatened with murder. The woman said she was also robbed of her severance pay. The factory initially denied the allegations but later fired the manager and paid the woman in compensation. The garment industry in Bangladesh still lives under the shadow of the 2012 Dhaka fire. Where at least 117 people died in the factory fire and over 200 were injured. Workers were unable to escape because of inadequate fire escapes and exits which were locked in order to keep workers from leaving during the work day. Teachers continue to organize and struggle. In the United States in the past two months we have seen headlines for teachers striking from Los Angles and Denver to West Virginia and Virginia. 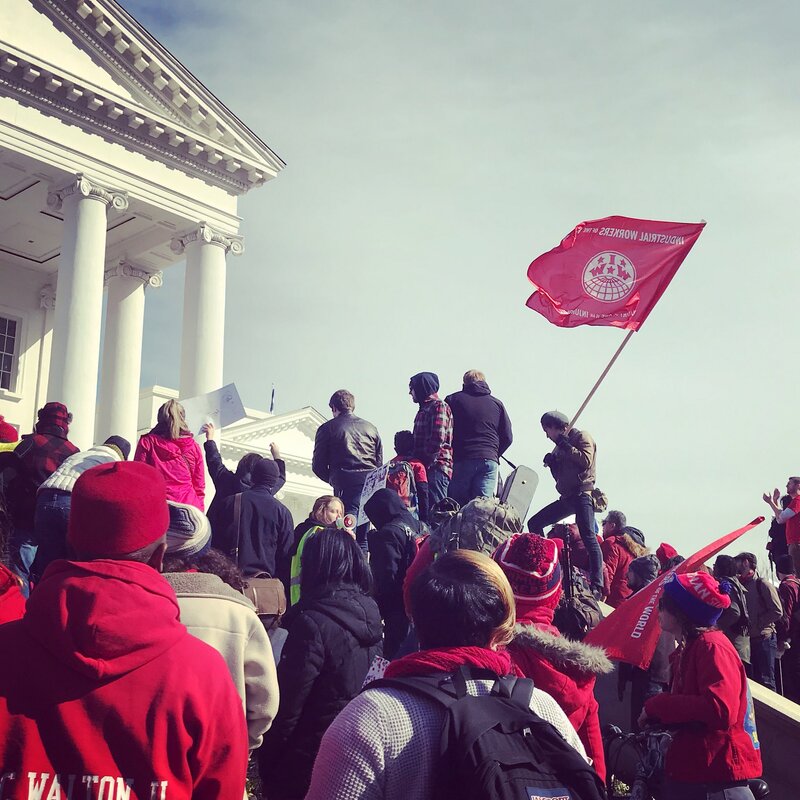 Teachers in West Virginia seem to have shaken something loose with their state wide strike this past year. In the face of legal obstacles and the general repression of labor in general teachers fought back and won. Public sector workers, in West Virginia, do not have the legal right to collectively bargain. It is important to note that the places that have the least legal options for labor seem to have the most radical and invigorating movements. This is not to say that places like West Virginia, Virginia, and North Carolina, simply need to change their laws and all will be well. 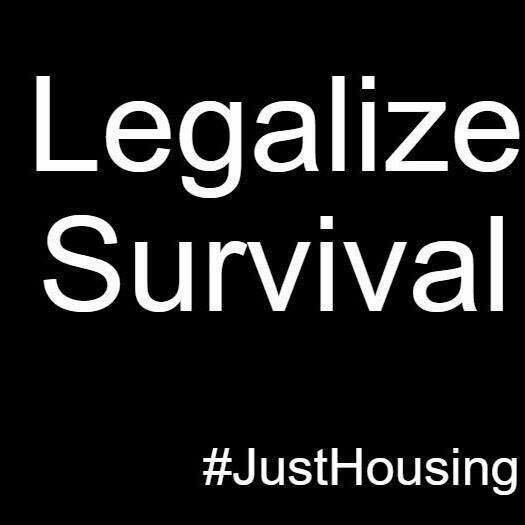 It is rather that places that have more legal mechanism in place, such as Washington state, labor is more easily subsumed into the formalist processes where we have a disadvantage. As of today, we are now proud to announce that Evergreen’s administration appears to be meeting our demands. A campus police position vacated in 2018 will no longer be filled, and although the hiring processes are obfuscated by university bureaucracy, we have it on good authority that new positions have been opened in Political Economy and Community Media. We extend our thanks to all the fellow workers and comrades who joined us in solidarity over the past three months. Furthermore, we call upon you to join us in vigilance, to make sure that the administration does not fall back into their old ways. If they do, we will be ready to resume our campaign until these demands are met. 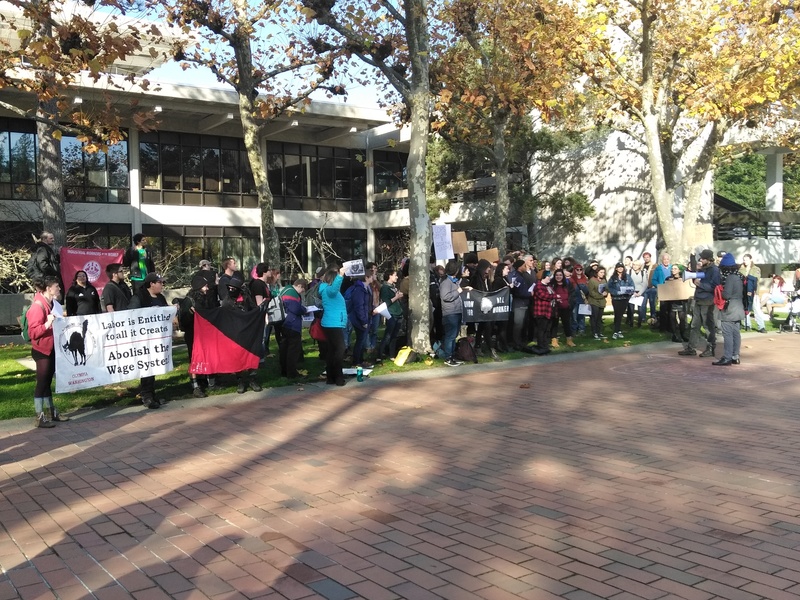 The South Sound General Education Union continues to fight for popular control of educational institutions—not control by donors and the employing class, under whatever name they may go by. The police, acting as the military arm of the international program of austerity, have no place on this or any campus. A program of cuts and belt-tightening is the first prescription in a course of bad medicine, too often followed up by union-busting, political repression, and privatization. We call on all members of the campus and surrounding community of the Evergreen State College to join us in a victory social on Wednesday, February 27th, to celebrate our victory and build towards our next steps. Location and time to be announced. 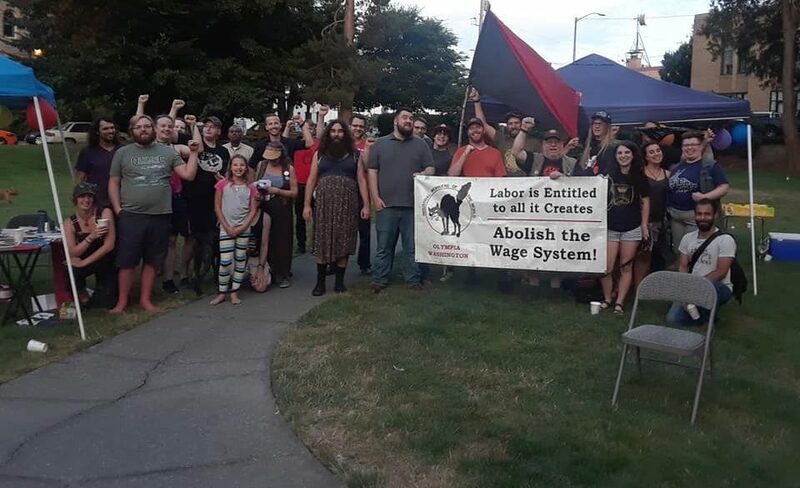 In its annual referendum, the Industrial Workers of the World (IWW) North American Regional Administration voted overwhelmingly to officially join the recently formed International Confederation of Labor (ICL). 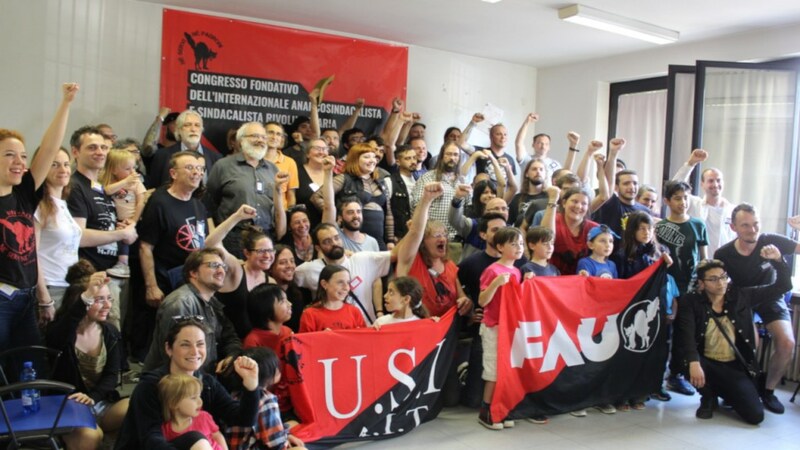 The ICL is an international organization linking together revolutionary unions in eight different countries in Europe, Latin America, and North America. 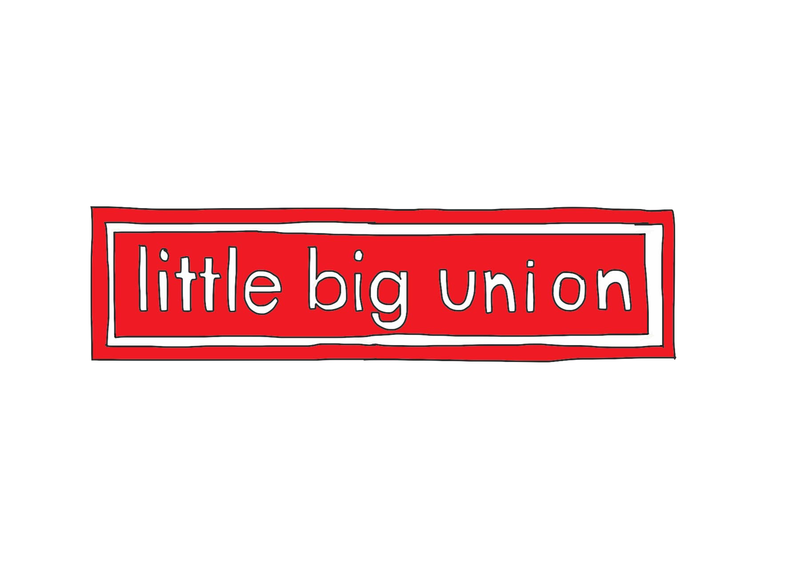 The focus of the ICL is building a visible model for revolutionary unionism, a way to build unions that are based on solidarity, direct action, and which prefigure a world which has shaken off capitalism. ICL unions have already begun to coordinate their activity among app-based workers, such as those working for Deliveroo and Foodora, leading to coordinated strikes against Deliveroo in multiple countries. The IWW brings to the table our growing experience organizing in prisons through the Incarcerated Workers Organizing Committee (IWOC). The ICL and its member unions endorsed the U.S. prison strike earlier this year, which was co-led by IWOC. Through the ICL, the IWW has begun to make contact with unions of prisoners in other countries. Aside from day-to-day organizing practice, the ICL allows member sections to share experience about mass working class struggles. Earlier this year, the Confederación Nacional del Trabajo (CNT – the Spanish section of the ICL) played a major role in coordinating a Feminist General Strike on International Women’s Day on March 8, which the CNT and ICL will try to build on for 2019. The IWW’s vote to join the ICL culminates several years of joint work between these unions to bring the new international into existence. We hope to continue to develop our mutual projects and build relationships in other parts of the world. The IWW will share its experience and learn from the experience of others – to inspire and be inspired. With the continual economic, ecological, and political crises that capitalism is bringing on to us and intensifying, we need a vibrant and internationalist revolutionary unionist movement now more than ever. Long live the international! Once again workers at Amazon warehouses in Europe have staged a walkout during one of the company’s busiest times of the year – Black Friday. Workers in Germany struck for 24 hours on Black Friday and in Spain on Friday and Saturday. They are demanding better pay and working conditions. Workers make as little as 10.78 euros ($12.23) an hour. The owner of Amazon, Jeff Bezos, is currently the richest person in the world, according to Forbes. Over the past year he has made roughly $80,000,000,000 or $38.5 million an hour. Workers in the United Kingdom and Italy have also gone on strike. “Our European Fulfillment Network is fully operational,” Amazon said in a statement to The Washington Post. “And we continue to focus on delivering for our customers and reports to the contrary are simply wrong.” Jeff Bezos also owns the Washington Post. Earlier this year Amazon also announced that it would be opening two more U.S. based headquarters. One is in Northern Virginia and the other in Long Island City, areas that are already greatly gentrified. This gentrification will only get worse as they will likely follow the path of Seattle which has been pricing its citizens further and further out of the city. Additionally, earlier this year, workers struck on “Prime Day,” another big sales day for the online giant.